Catherine is an experienced trade negotiator and trade policy expert having worked in the public, private and academic sectors at multilateral and regional levels. She is a Director of Tutwa Consulting Group. She was a diplomat for New Zealand for 10 years, posted in New York and Geneva where she participated in United Nations (human rights and development), World Trade Organisation and International Labour Organisation negotiations. 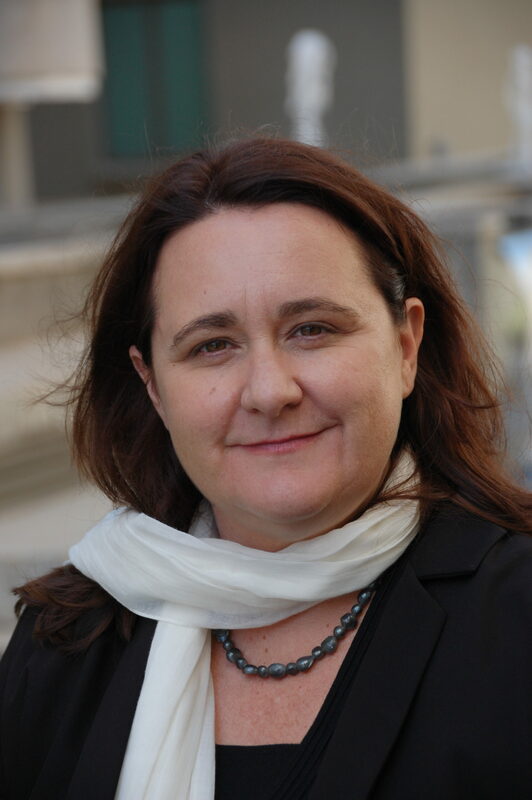 Since relocating to South Africa in 2000 she has been involved in trade policy development and trade negotiations on behalf of the private sector and as a recognised expert. She has coordinated public-private sector engagements on a wide range of economic policy and trade promotion issues in Southern Africa, including as Secretary of the SADC Employers Group and SADC Business Forum from 2007 to 2010. She is a recognised researcher and commentator on economic diplomacy issues with a range of published papers, opinion pieces and blogs. She has managed and participated in research teams on projects funded by DFID, GIZ, DANIDA, USAID, SIDA, World Bank, ILO, African Development Bank, SDC, EU and others. This is a reflection of the strong networks and partnerships that she has in the Southern African region and globally. She currently co-teaches an MBA elective on Emerging Economies and Globalisation at the Graduate School of Business at the University of the Witwatersrand in Johannesburg and is Head Tutor for the London School of Economics online course on Business, International Relations and Political Economy. Catherine prepared a handbook on the EU Economic Partnership Agreement (EPA) and recently contributed to the Commonwealth Secretariat handbook on regional integration. She has worked with colleagues at the Tutwa Consulting Group in support of the African Continental Free Trade Agreement negotiations, specifically on trade in goods. She has also been actively involved in outreach in Southern Africa on the SADC-EU EPA, including the development of a civil society platform for monitoring the implementation of the Agreement. Catherine’s think tank experience has focused on bringing global economic governance issues to African partners, including on economic justice issues relating to illicit financial flows, financial inclusion and impact of trade agreements on informal traders.